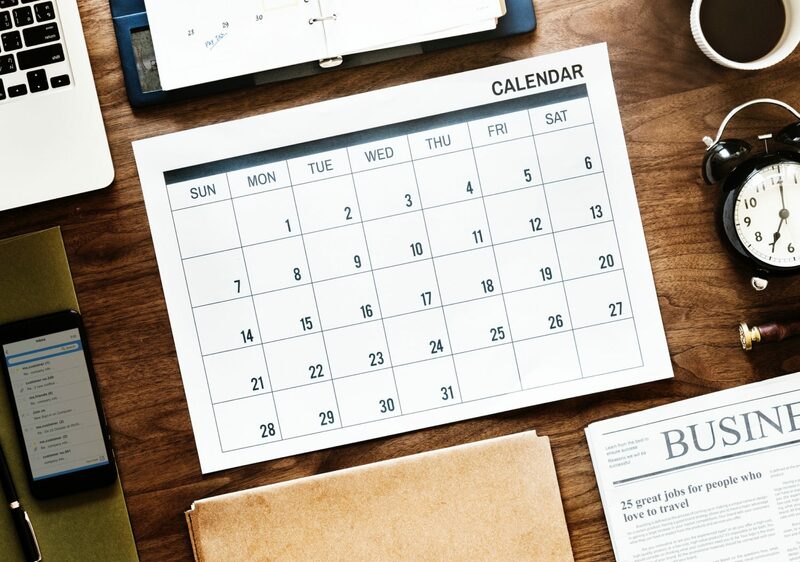 Have you ever wondered what it’s like to start your own consulting firm? Curious about how the MBE/WBE program works from the perspective of participants? 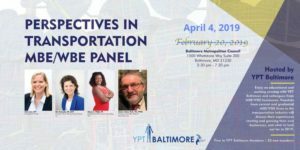 Join Young Professionals in Transportation Baltimore (YPT) Baltimore, Assedo Consulting’s Owner/CEO Odessa Phillip and your transportation peers for an exciting and educational evening with leaders from MBE/WBE transportation firms in the Baltimore area. Panelists will share their experience starting and growing their own business, and share their perspective on what is in store for the transportation industry in the year ahead. Light snacks and refreshments will be served. Odessa Phillip will be attending the Introduce a Girl to Engineering Day event sponsored by WTS Baltimore. 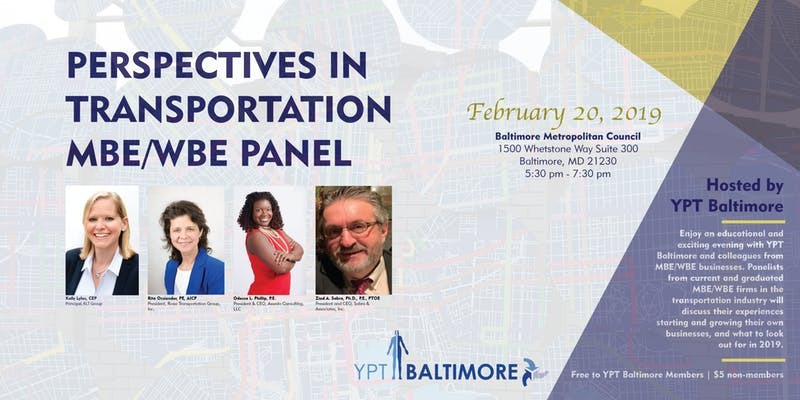 Join YPT Baltimore and your transportation peers for an exciting and educational evening with leaders from MBE/WBE transportation firms in the Baltimore area. Panelists from current and graduated MBE/WBE firms will share their experience starting and growing their own business, and share their perspective on what is in store for the transportation industry in the year ahead. Light snacks and refreshments will be served. This is sure to be an exciting and educational experience with several panelists including Odessa L. Phillip, P.E., President & CEO of Assedo Consulting, LLC. 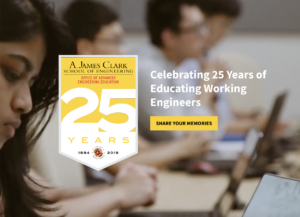 The A. James Clark School of Engineering is hosting a commemoration dinner on May 15, 2019 in celebration of 25 years of providing excellence in continuing education to the engineering community. The evening will feature an exclusive networking event with engineering alumni, followed by a dinner featuring special guest speakers, including Assedo’s CEO, Odessa Phillip.